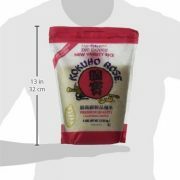 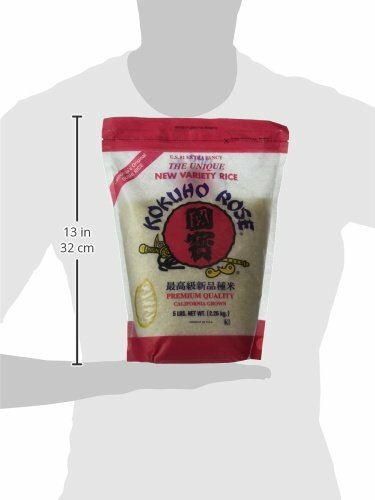 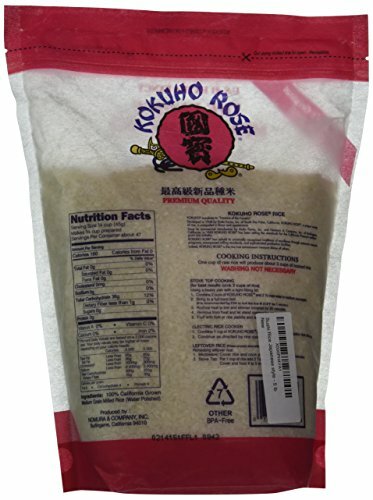 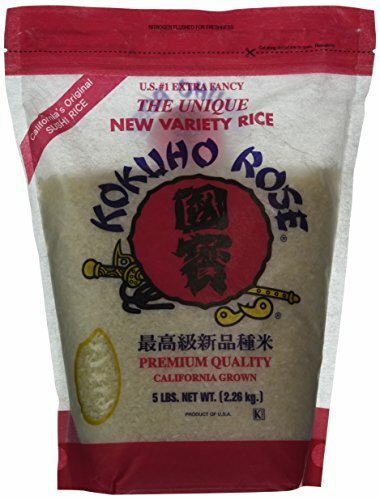 If you’re unable to find a good quality sushi rice in your local supermarket,you won’t be disappointed with this. 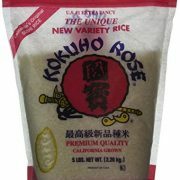 The rice is new-crop and the highest grade available. 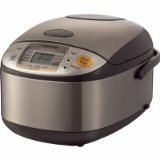 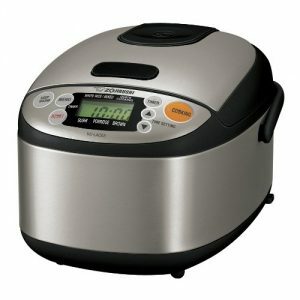 Simply put rice and water in a rice cooker, push the button and it’s done in 15 minutes. 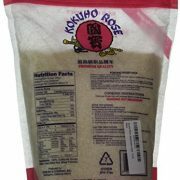 Product of USA.